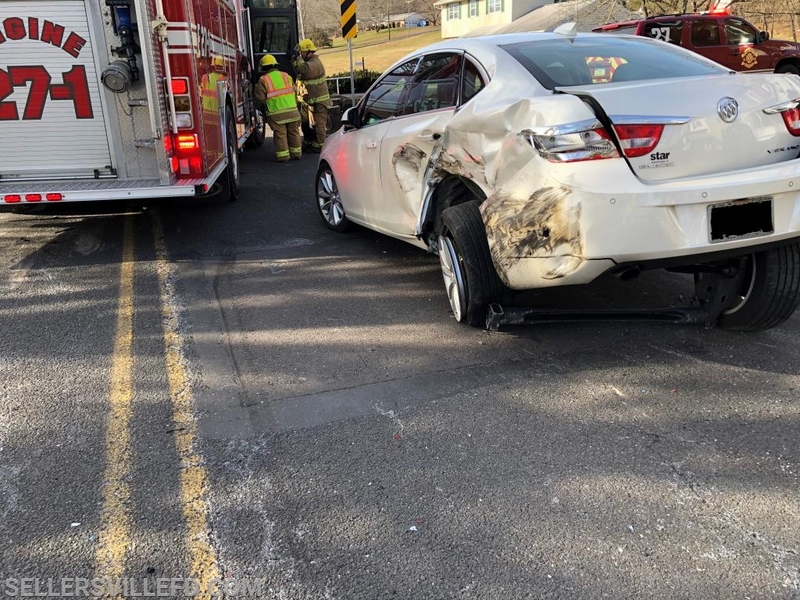 Just before 11:00 am on Friday morning, Station 27 and with Rescue 26 (Perkasie) were dispatched for an auto extrication on Maple Avenue in the area of Druckenmiller Park. 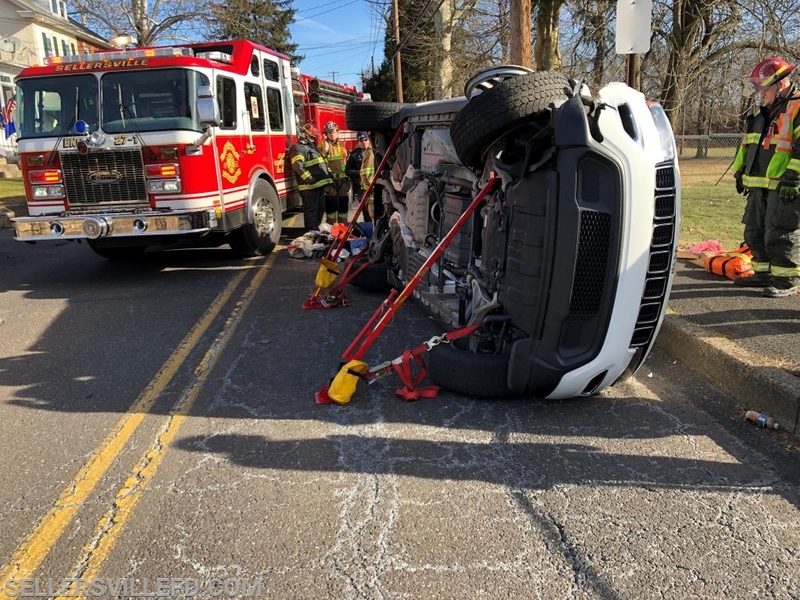 Chief 27 arrived to find a two vehicle accident with one vehicle on its side and one person entrapped. 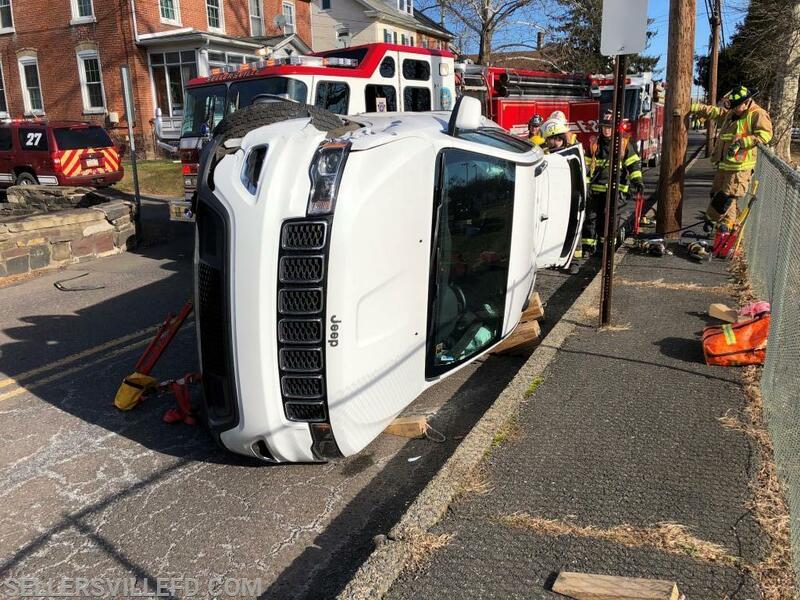 Engine 27-1 arrived shortly after the Chief and began to stabilize the vehicle on its side. 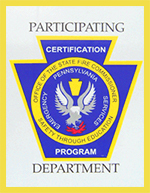 All crews worked with EMS to remove the patient from the vehicle in a timely manner.